The Magellan? 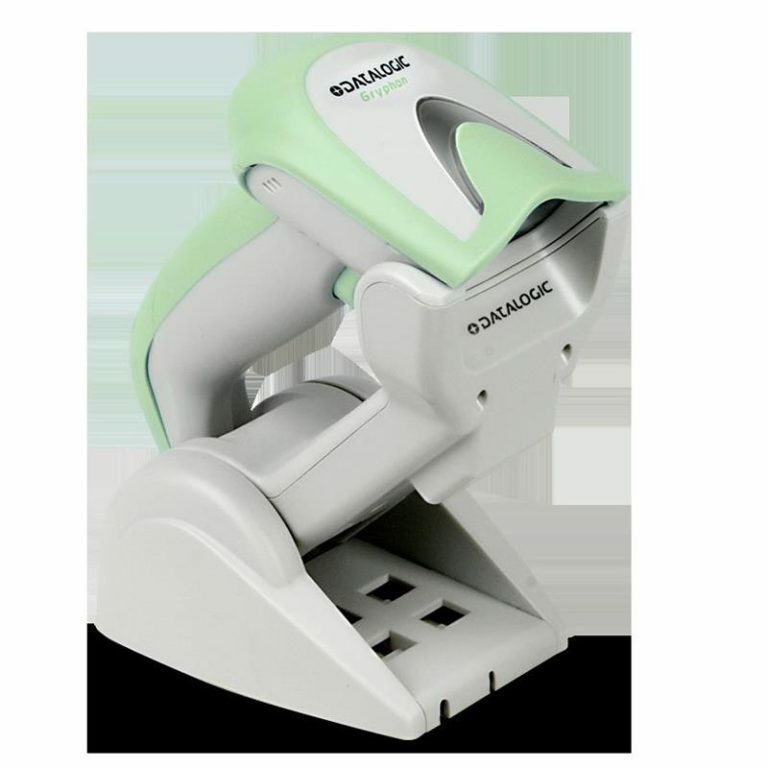 3300HSi bar code reader brings imaging technology to the high-volume point-of-sale in a horizontal?reader. 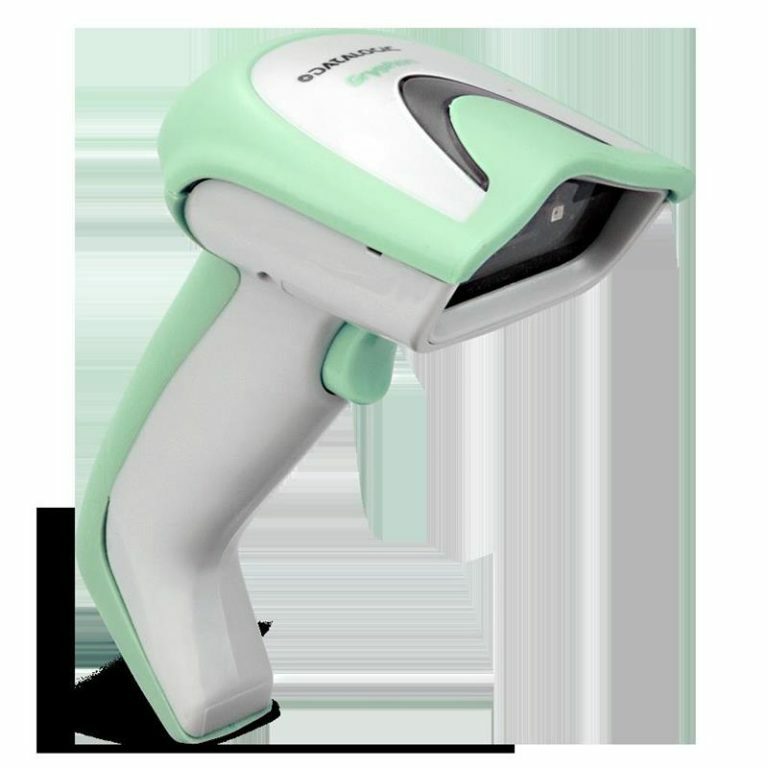 Its imaging technology provides outstanding performance when capturing hard-to-read bar codes such as truncated (short), out-of-spec, poorly printed and GS1 DataBar? codes, and provides support for both linear (1D) and 2D label decoding. 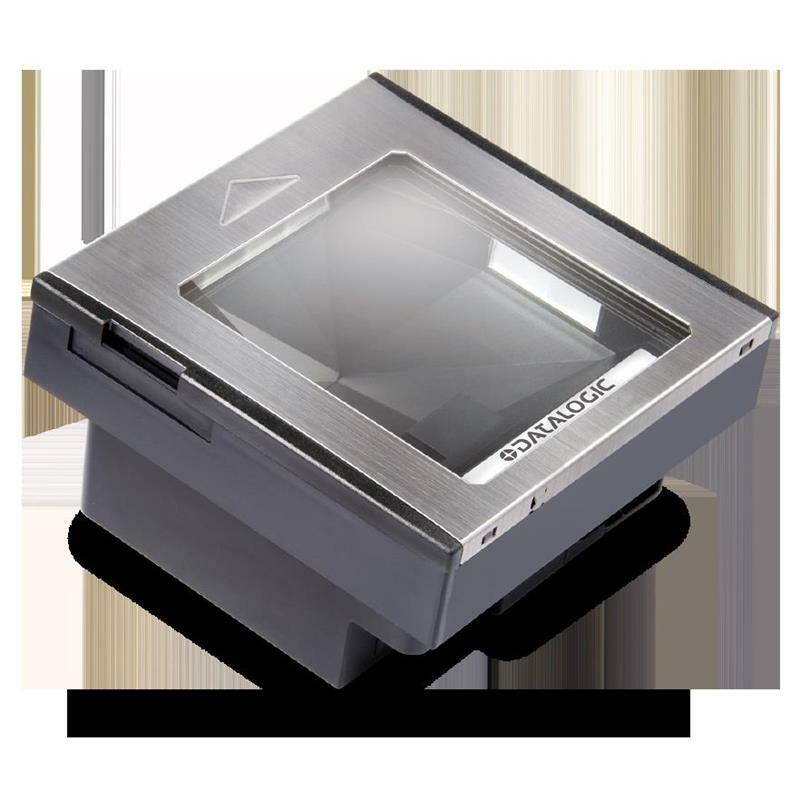 A unique feature included is a Micro-SD card reader to help with software management, upgrading, and maintenance. 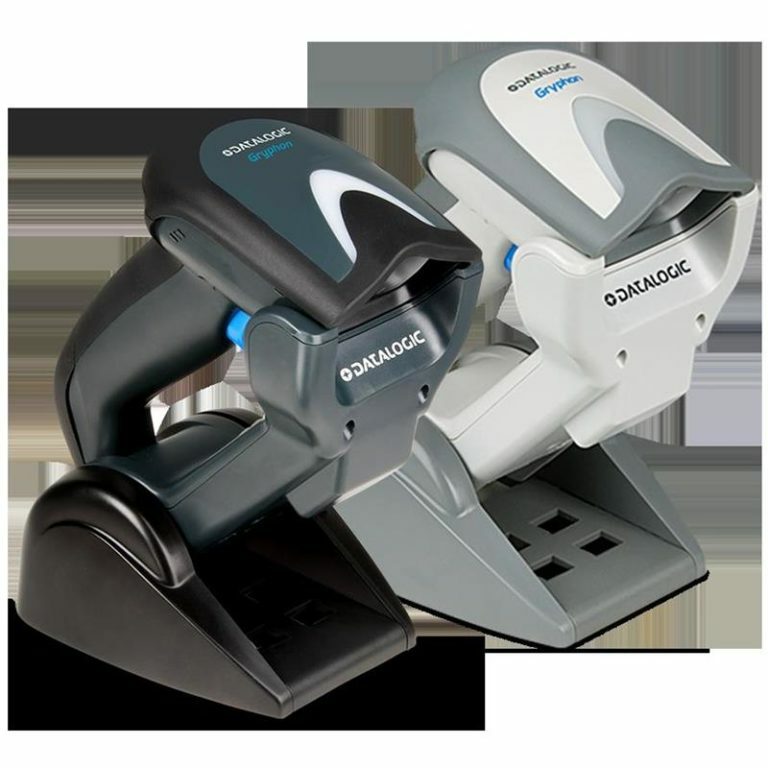 Most of the Magellan 3300HSi scanner features are software based, new capabilities are simple to add, even after the initial installation.